We are huge fans of this Noah and this Whale. Their last album, “The First Days of Spring,” was one of the highlights of 2009, if not the entire decade. A conceptual masterpiece. 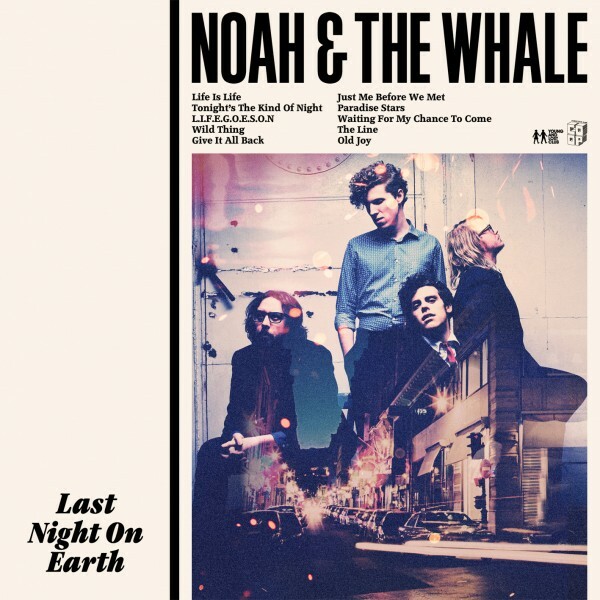 Their new album, “Last Night on Earth,” will be released on March 15th in the U.S. In the meantime, to stream the whole album, go here, scroll down and click on the green arrow on the “cassette tape” player. Below are two cool videos of their new single, L.I.F.E.G.O.E.S.O.N.. The first is of the band in studio recording the song and the second is the official video for the single. 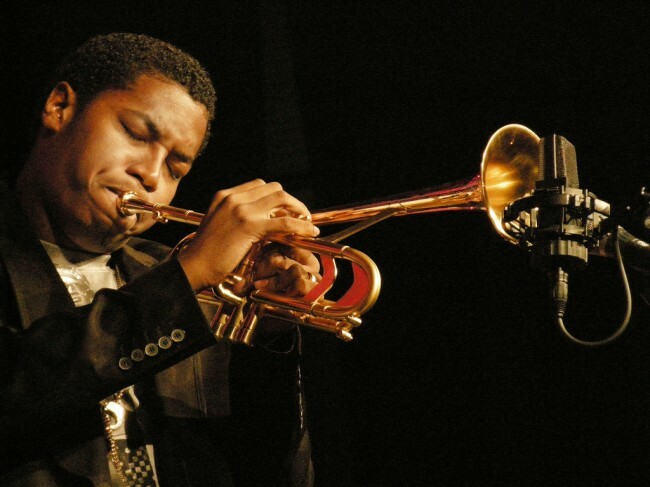 In case you missed his commentary below, savvy Seattleite and music omnivore, Bob Bryan, passed along the video below of the great New Orleans trumpeter, Christian Scott, and band covering Thom Yorke’s Eraser. And for good measure, Bryan tossed in a video of Yorke’s Atoms of Peace band in New York where Scott joined Flea and crew on the same song (check our report of the best concert of 2010 by Atoms of Peace at the Santa Barbara Bowl here). Keep those jazzed Radiohead covers coming. And at the bottom we toss on Christian Scott and band (including great Dejohnette-esque drummer, Jamire Williams) on Scott’s heartrending, I Died In Love (as Scott explains at the beginning, a tribute to a fellow New Orleans gent who was gunned down while walking with his new bride). All you Radiohead fans (yes, I’m looking in a mirror–the life of a blogger)–check out and give due respect to this rendition of Exit Music (for a film) by jazz pianist, Brad Mehldau. Too damn good. It takes flight at 2:30. And while on the jazz covers of Radiohead, check out the cover of No Surprises as done by Yaron Herman and cohorts below Mehldau. THIS is what we are talking about. Jejune Stars from the new “The People’s Key” record, rendered with the usual full-tilt intensity that is Bright Eyes (and Conor Oberst in particular). All you Bright Eyes haters need not bother–you just don’t get it. A pity for you. Mid-way through you can hear strong echoes of Paul Simon’s song, Kodachrome. They give us those greens of summer…. So Mama don’t take my Bright Eyes away. 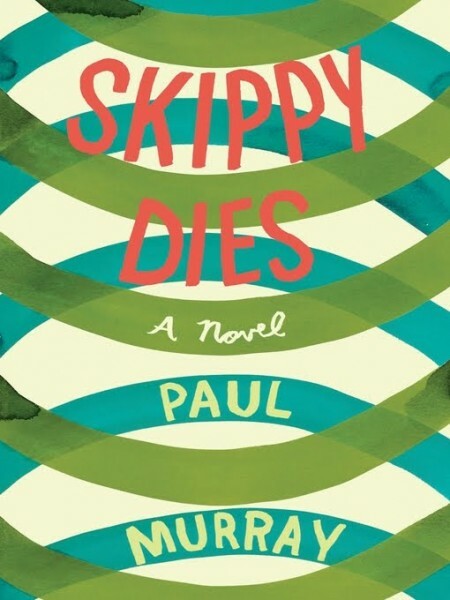 We just finished the thoroughly engaging novel, Skippy Dies, by Irish author, Paul Murray. Skippy Dies was nominated for the 2010 Booker Prize and a National Book Critics Circle award in Fiction, and was prevalent on many “Top Books of 2010” lists. And for you cinemistas, we understand that the book is to be adapted for the big screen by none other than Neil Jordan. No Spoilage Alert: We won’t be giving anything away by telling you that Skippy, the main character in this fine novel, in fact perishes early in this book. By page 5 in fact. After this skeletal opening segment, Murray goes back in time to flesh out the body of the story and provide the circumstances that lead to the passing of the innocent, sweet Skippy—a 14-year-old student at a venerable Catholic boys’ prep school in Dublin. In time we are introduced to Skippy’s adolescent prep school chums and nemeses, his young and old teachers, his girlpop-loving love-interest, the schools’ callous administration (there’s a shocker), and the neurotic parents of these teenagers. We also learn of the unexpectedly viral consequences of Skippy’s death, get a feel for contemporary Irish life and history, and learn a great deal about the theoretical intertwining of science (quantum physics, string theory, etc.) and metaphysics. Murray has delivered a very ambitious and dense coming-of-age novel that is at times hilarious and at other times harrowing and heartbreaking. In short, it’s life writ large. You can read a well-done review by Dan Kois in the New York Times here. “I started writing Skippy Dies in 2002. The book is set in a school in South Dublin in Ireland. It revolves around a group of fourteen-year-old boys, Skippy being the hero, or the antihero, who falls for Lori, a (dangerously) beautiful girl from the convent school next door. In the opening scene, he dies during a doughnut-eating race with his roommate, Ruprecht, and writes Lori’s name on the floor in strawberry syrup; the book then tracks back to discover how his death came about. One of the most touching passages of the novel (excerpted below) involves music (another shocker). Four of Skippy’s friends are called upon to play as a quartet in the prep school’s 140th anniversary celebration. These friends decide to use their playing of Pachelbel’s Canon in D in homage to Skippy and for purposes greater than the school’s anniversary. Holy smokes – it’s Bethani! A new murmur of excitement, as younger spectators crane their necks to hiss in the ears of parents, aunts, uncles – it’s ‘3Wishes’, the song she wrote after she broke up with Nick from Four to the Floor, when there were all those pictures of her at her mum’s wearing skanky clothes and actually looking quite fat – some people said that was all just part of the publicity, but how could you think that if you listened to the words? – which the girl who’s singing now fills with such longing, such loneliness, only amplified by the crackling of the phone, that even parents who viewed Bethani with suspicion or disapproval (often coloured, in the case of the dads, by a shameful fascination) find themselves swept up by its sentiments – sentiments that, separated from their r’n’b arrangement and grafted onto this melancholy spiraling music three hundred years old, reveal themselves as both heart-rending and also somehow comforting – because their sadness is a sadness everyone can recognize, a sadness that is binding and homelike. In this passage, Murray has managed to perfectly capture and evince the transcendental magic of music and its potential for harmonizing effects on young and old alike (and together). And Pachelbel, coupled with a Britney-like voiceover? It’s the ultimate emotional mashup. Heck, we just might have to go back and listen closer to some Britney. Well played, Mr. Murray. Well played. This Town is Coming Like a Ghost Town…. Comments Off on This Town is Coming Like a Ghost Town…. Thirty years later, there’s another Ghost Town. Due homage to the fab ska band The Specials and their great song, we’ll permit these Kenyon-ites (the band, Walk the Moon) to inhabit the Ghost Town just this once. 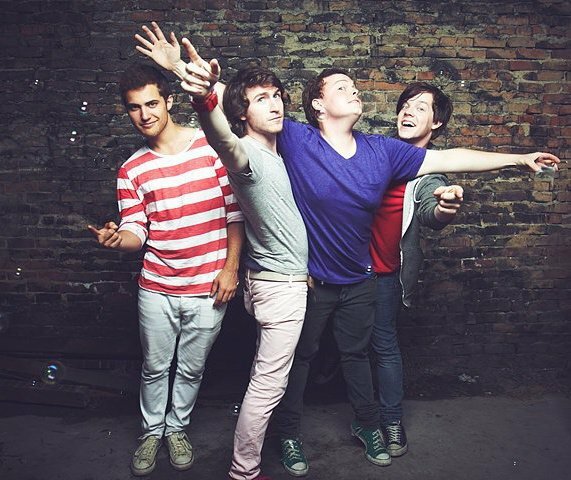 In contrast to the Specials, Walk the Moon sings like a Glee-ful redevelopment agency and lift this Ghost Town up. Time will tell if the resulting tide from this Moon is high or low. And below Walk the Moon is the original Specials performing the original (“haunting,” if you will) unemployment-themed song, Ghost Town. Some things just never change. One of the best songs to come out of the ska or any other era. 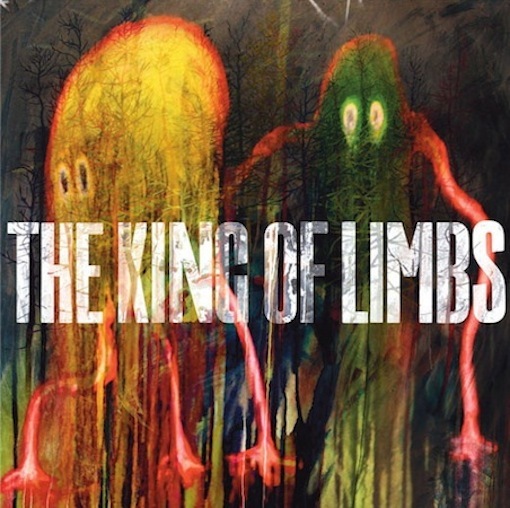 The anxiously awaited new Radiohead album, “The King of Limbs,” is available for download now here. Though it consists of only eight songs spanning a scant 37-ish minutes, the quality-per-second factor is very high indeed and sure to sate their fans and newcomers. Below is the band’s video for the song Lotus Flower off the new record. We anxiously await the band’s hoped for arrival at its home away from home: The Santa Barbara Bowl. 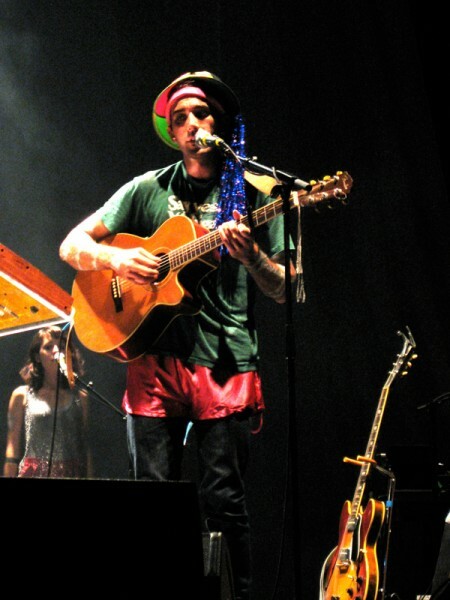 In case we haven’t gushed enough about Sufjan Stevens’ record “Age of Adz” and his worldwide tour, check out the links below to stellar HD videos of Stevens and crew performing the songs All Delighted People, Too Much and Age of Adz live last month at the Sydney Opera House in Austraila. 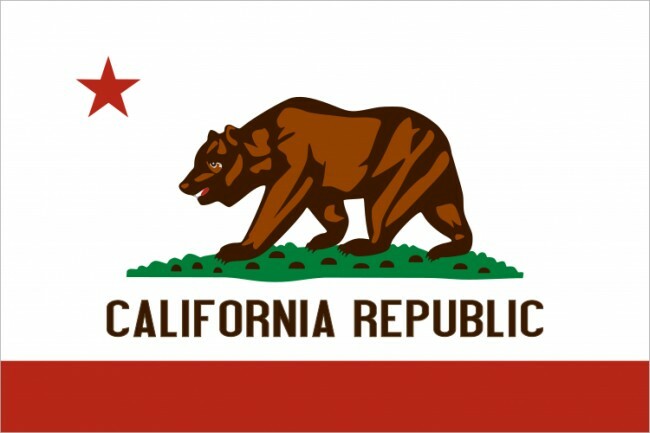 NPR recently posted a classic compendium of songs related (in some fashion or another) to the great State of California. You can listen to it here. As is pointed out in the comments below the NPR mix, they left out a few phenomenal songs about California, including Admiral Radley’s great I Heart California (our No. 37 Song of 2010, which you can scroll down to here). One of our favorite California girls recently introduced us to another superb song of California that didn’t make the NPR list. On Valentines Day it seems particularly appropriate to check out The Smiles’ California Girls below and another worthy song from them (Cala Cola). The Smiles have only been together one year and are a self-professed “beach rock quartet from Southern California.” We’ll reserve judgment on their songs’ lyrics, but they have a lively sound that seems heavily influenced by the seminal early-80s Scottish-pop band Orange Juice (more about that great, but short-lived, band at a later date). Make no mistake: that’s a good thing. 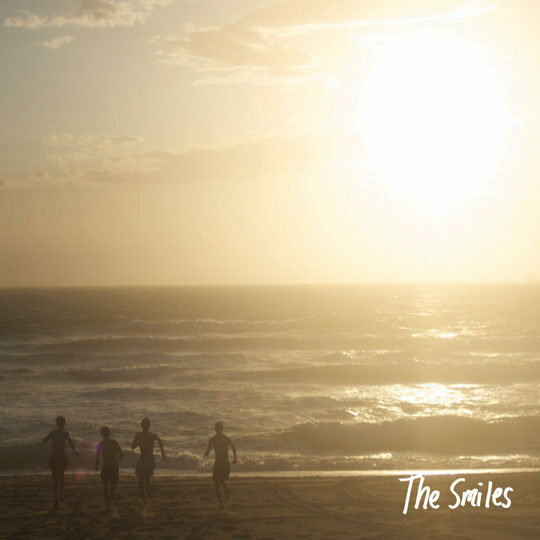 Suffice it to say that The Smiles’ sound has verve and melodies galore. Check ’em out. “California girl take me back to the West Coast. California girl you are the one I miss most. 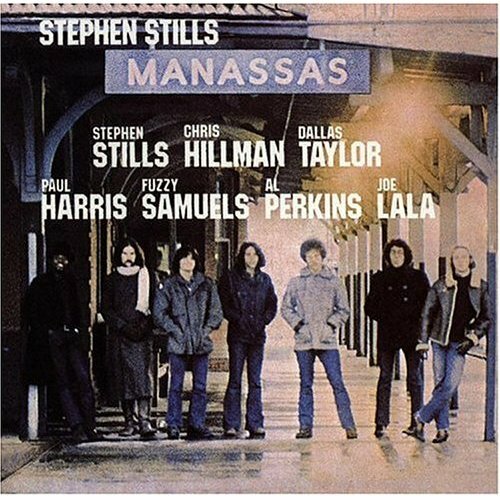 We are nearing the 40th anniversary of the release of one of the (largely) forgotten masterpieces of modern music–the eponymously titled debut album of Stephen Stills’ band, Manassas. The record was released in 1972 during what was a watershed year in modern music. Stills had gained his fame as an integral part of Buffalo Springfield and Crosby, Stills & Nash (& Young), but following a CSN&Y hiatus he gathered together a group of great musicians (featuring ex-Byrd and Flying Burrito Brother Chris Hillman and Al Perkins on pedal steel guitar, and the others shown on the album cover above) and cameo artists (the Rolling Stones’ Bill Wyman and Byron Berline, amongst others), and created a multifarious masterpiece that was not (in scope) unlike the Stones’ “Exile on Main Street” or Wilco’s “Being There.” Stills and his band were not afraid to dabble in multiple genres, and the Manassas album featured rock, country, folk, blues, and even some Latin music. And while this sounds like a potential hodgepodge disaster (especially given the amount of drugs and booze being consumed at the time by certain members of the band), the album held together extremely well. Stills had the sense to group the songs together somewhat by genre. Side One of the record was titled “The Raven,” and was a brash mix of rock and Latin influences. Side Two of the record was titled “The Wilderness” and was focused mostly on country and bluegrass, and included great songs such as Colorado and So Begins the Task. Side Three of the record was titled “Consider” and was predominantly folk and folk-rock, and featured some of the album’s most compelling songs: Johnny’s Garden, It Doesn’t Matter and Move Around, the latter song incorporating one of the earliest uses of a synthesizer in rock music. Side Three ended with The Love Gangster (co-written by and featuring Bill Wyman on bass) which rockingly segued into Side Four. The final side of the record (Side Four) was titled “Rock & Roll Is Here to Stay,” and was a rock, funk and blues set that featured the song The Blues Man which was dedicated to (at the time) recently demised Jimi Hendrix, Al Wilson and Duane Allman. One doesn’t hear this record’s praises sung very often, and we think that’s a crying shame. While the sound has aged a bit in the 40ish years since it was released, the instrumental playing, coupled with Stills’, Hillman’s and the others’ stellar harmonized vocals, is still very impressive. Check out a few of the songs (presented in the order found on the album) from this masterpiece and consider adding it to your collection. And below those songs are some rare videos of the band more raw and live on a European music show. The harmonies heard in the chorus are alone worth the price of admission, not to mention Al Perkin’s pedal steel and other picking. A great song later covered by Stills’ ex-girlfriend, Judy Collins. Again, the harmony vocals are beauty, and Perkins conveys the song’s emotion well. One of our favorite songs on the album and sounding like it came right off of a CSN&Y album. We love the segment found from 1:18 to 1:45 where, in the lyrics below, Stills almost seems to be singing in tongues. The sound, we’ll grant you, is dated. But it is classic early-70s rock, replete with wah-wah pedal, cowbell and Bill Wyman (the song’s co-writer) on bass. We especially espouse the group vocals.